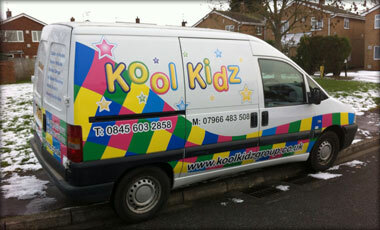 Kool Kidz Pop-Up’s provide professional on-site childcare for both private and corporate events. 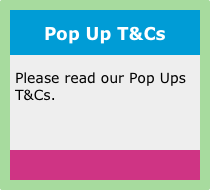 We can pop up wherever you need us! Our friendly team of experienced childcare professionals ensure that children have a great time playing while their parents are otherwise occupied. Our corporate facilities ensure that your event is well attended and fully accessible, even to those with family commitments. 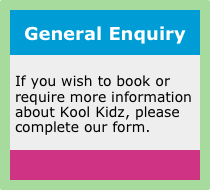 We can set up our Kool Pop Up for training days, family fun days and business functions. Our wedding and party Pop-Up’s help ease the dilemma of whether or not to invite children and what to do with them once you have. It can be hard work having children at weddings. It’s a long day and if they make it through the ceremony, photographs and drinks reception on best behaviour, by meal time they’re ready to explode! We are here to help this situation by creating a fun environment for children to be fully entertained while the adults can relax without worrying. We can cater for your needs, just tell us the amount of time you require and any special requests and we will design a package to suit you.